In this previous article, I explained the first five sub-divisions. Today I will continue explaining other sub-divisions for Lighting Design Basics and Terminology as follow. Luminaire: A complete lighting unit consisting of a lamp or lamps together with the parts designed to distribute the light, to position and protect the lamps and to connect the lamps to the power supply. Cutoff Luminaires: Outdoor luminaires that restrict all light output to below 85 degrees from vertical. 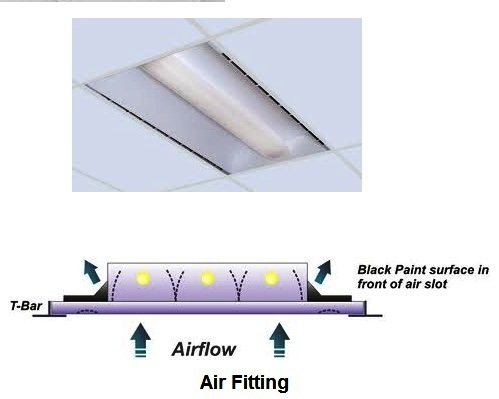 Air Fitting: (Air bonnet, Air hood, Air saddle, Air box) A fitting which is mounted to an air handling luminaire and connects to the primary air duct by flexible ducting. It normally contains one or two volume controls. Explosion Proof Luminaire; A luminaire which is completely enclosed and capable of withstanding an explosion of a specific gas or vapor that may occur within it and preventing the ignition of a specific gas or vapor surrounding the enclosure by sparks, flashes or explosion of the gas or vapor within. It must operate at such an external temperature that a surrounding flammable atmosphere will not be ignited. Vapor-Tight Luminaire: A luminaire designed for installation in damp or wet locations. 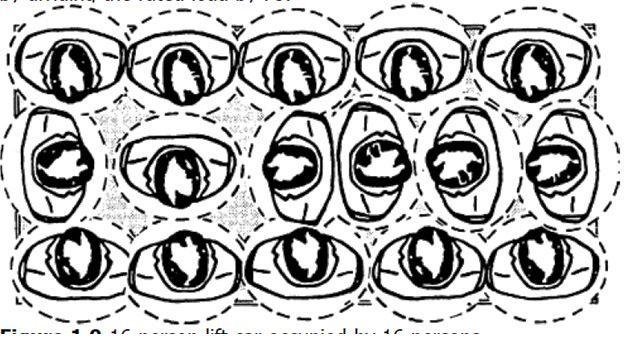 Also described as “enclosed and gasketed.” It is not designed to keep out vapors. Heavy Duty Floodlight (HD): A directional weatherproof fixture having a substantially constructed metal housing into which is placed a separate and removable reflector. A weatherproof cover glass encloses the assembly and provides an unobstructed light opening at least equal to the effective diameter of the reflector. Highbay: Generally refers to the industrial lighting where high mounting heights may be encountered. Many industrial HID type fixtures are called high bays. Baffle: An opaque or translucent element that serves to shield a light source from direct view at certain angles, or serves to absorb unwanted light. Ballast: An auxiliary device consisting of induction wires wound around a metal core and sometimes includes a capacitor for power correction. It is used with fluorescent and HID lamps to provide the necessary starting voltage and to limit the current during operation. Lamp: An artificial source of light (also a portable luminaire equipped with a cord and plug). Can: Slang term used for the housing portion of a recessed down light. Capacitor: An electric energy storage device which when built into or wired to a ballast changes it from low to high power factor. Cone Reflector: Parabolic reflector that directs light downward thereby eliminating brightness at high angles. Dimming Ballast: Special fluorescent lamp ballast, which when used with a dimmer control, permits varying light output. Lens: Used in luminaries to redirect light into useful zones. Louver: A series of baffles used to shield a source from view at certain angles or to absorb unwanted light. The baffles usually are arranged in a geometric pattern. Parabolic Louvers: A grid of baffles which redirect light downward and provide very low luminaire brightness. 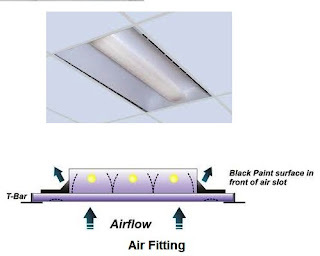 Pattern Control: A blade, in the air passage of an air handling luminaire, which sets the direction of air flow from the luminaire. Cold Cathode Lamp: An electric –discharge lamp whose mode of operation is that of a glow discharge. Cool Beam Lamps: Incandescent PAR lamps that use a special coating (dichroic interference filter) on the reflectorized portion of the bulb to allow heat to pass out in the back while reflecting only visible energy to the task, thereby providing a “cool beam” of light. Discharge Lamp: A lamp in which light (or radiant energy near the visible spectrum) is produced by the passage of an electric current through a vapor or a gas. Extended Life Lamps: Incandescent lamps that have an average rated life of 2500 or more hours and reduced light output compared to standard general service lamps of the same wattage. Fluorescent Lamp: A low-pressure mercury electric-discharge lamp in which a fluorescing coating (phosphor) transforms some of the ultraviolet energy generated by the discharge into light. General Service Lamps: “A” or “PS” incandescent lamps. High Intensity Discharge (HID) Lamp: A discharge lamp in which the light producing arc is stabilized by wall temperature, and the arc tube has a bulb wall loading in excess of three watts per square centimeter. HID lamps include groups of lamps known as mercury, metal halide, and high pressure sodium. High Pressure Sodium (HPS) Lamp: High intensity discharge (HID) lamp in which light is produced by radiation from sodium vapor. Includes clear and diffuse-coated lamps. Incandescent Lamp: A lamp in which light is produced by a filament heated to incandescence by an electric current. Instant Start Fluorescent Lamp: A fluorescent lamp designed for starting by a high voltage without preheating of the electrodes. Low Pressure Sodium Lamp: A discharge lamp in which light is produced by radiation of sodium vapor at low pressure producing a single wavelength of visible energy, i.e., yellow. 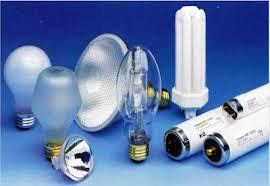 Low Voltage Lamps: Incandescent lamps that operate at 6 to 12 volts. Mercury Lamp: A high intensity discharge (HID) lamp in which the major portion of the light is produced by radiation from mercury. Includes clear, phosphor-coated and self ballasted lamps. Metal Halide Lamp: A high intensity discharge (HID) lamp in which the major portion of the light is produced by radiation of metal halides and their products of dissociation-possibly in combination with metallic vapors such as mercury. Includes clear and phosphor coated lamps. “Par” Lamps: Parabolic aluminized reflector lamps which offer excellent beam control, come in a variety of beam patterns from very narrow spot to wide flood, and can be used outdoors unprotected because they are made of “hard” glass that can withstand adverse weather. Preheat Fluorescent Lamp: A fluorescent lamp designed for operation in a circuit requiring a manual or automatic starting switch to preheat the electrodes in order to start the arc. “R” Lamps: Reflectorized lamps available tin spot (clear face) and flood (frosted face). Rapid Start Fluorescent Lamp: A fluorescent lamp designed for operation with a ballast that provides a low-voltage winding for preheating the electrodes and initiating the arc without a starting switch or the application of high voltage. Rough Service Lamps: Incandescent lamps designed with extra filament supports to withstand bumps, shocks and vibrations with some loss in lumen output. Self-ballasted Mercury Lamps: Any mercury lamp of which the current-limiting device is an integral part. Silver Bowl Lamps: Incandescent ‘A’ lamps with a silver finish inside the bowl portion of the bulb. Used for indirect lighting. Tungsten-Halogen Lamp: A gas filled tungsten incandescent lamp containing a certain proportion of halogens. Mounting Height: The vertical distance between the luminaire light center or ceiling plane and the surface or work plane to be lighted. In outdoor lighting it includes both the pole length and the base (above grade) to which the pole is affixed. Plenum: That space between the structural ceiling and the finished ceiling. This space may contain air ducts, electrical wiring, etc. It’s the area which conceals the housing part of a recessed fixture. Overhang: In roadway lighting, the distance between a vertical line passing through the luminaire and the curb or edge of the roadway. Spacing (In roadway lighting): The distance between successive luminaires measured along the center line of the street. 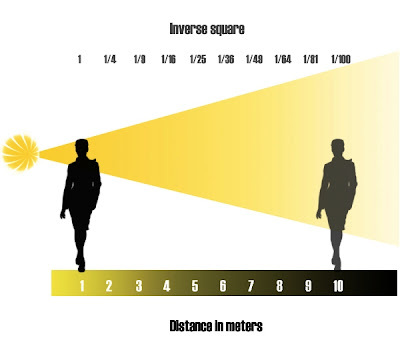 In interiors, the distance between luminaire centers. Work Plane: The plane at which work is usually performed, and at which the illumination is often specified and measured. Unless it is otherwise specified, the work plane is assumed to be a horizontal plane 2.5 ft. above the floor. Point Method Lighting Calculation: A lighting design procedure for predetermining the illuminance at various locations in lighting installations, by use of luminaire photmetric data. 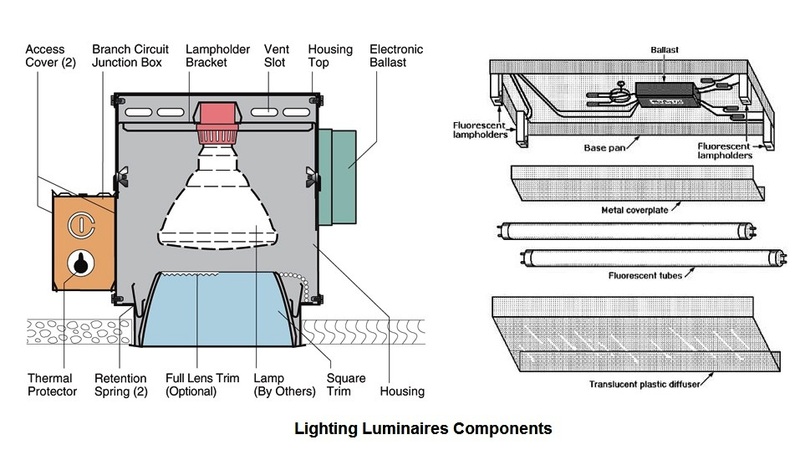 Zonal Cavity Method Lighting Calculation: A lighting design procedure used for predetermining the relation between the number and types of lamps or luminiares, the room characteristics, and the average illuminance on the work-plane. It takes into account both direct and reflected flux. Lumens Per Watt (lpw): A measure of the efficacy of a light source in terms of the light produced for the power consumed. For example, a 100-watt lamp producing 1750 lumens gives 17.5 lumens per watt. In the next article, I will explain the interior lighting design methods. 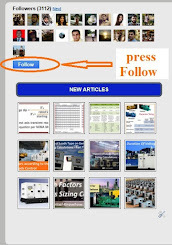 Please, keep following.